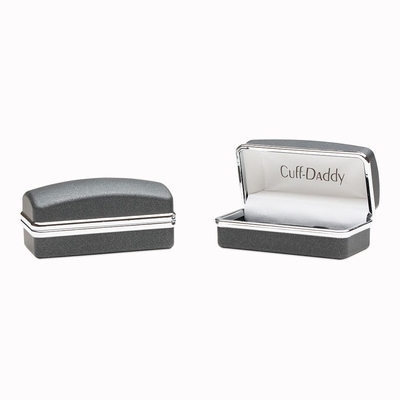 Wear fond childhood memories on your shirt sleeve. 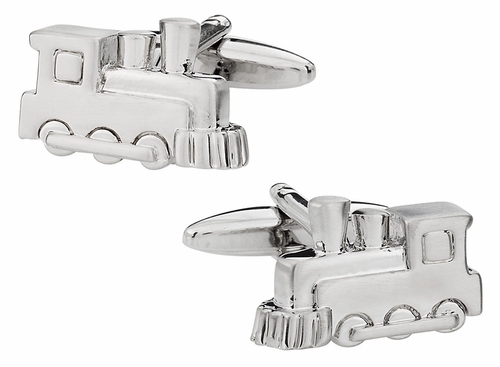 Train Cufflinks bring back the glorious days of our youth, when we sat around the Christmas tree watching the toy train huff and puff around the circular track. 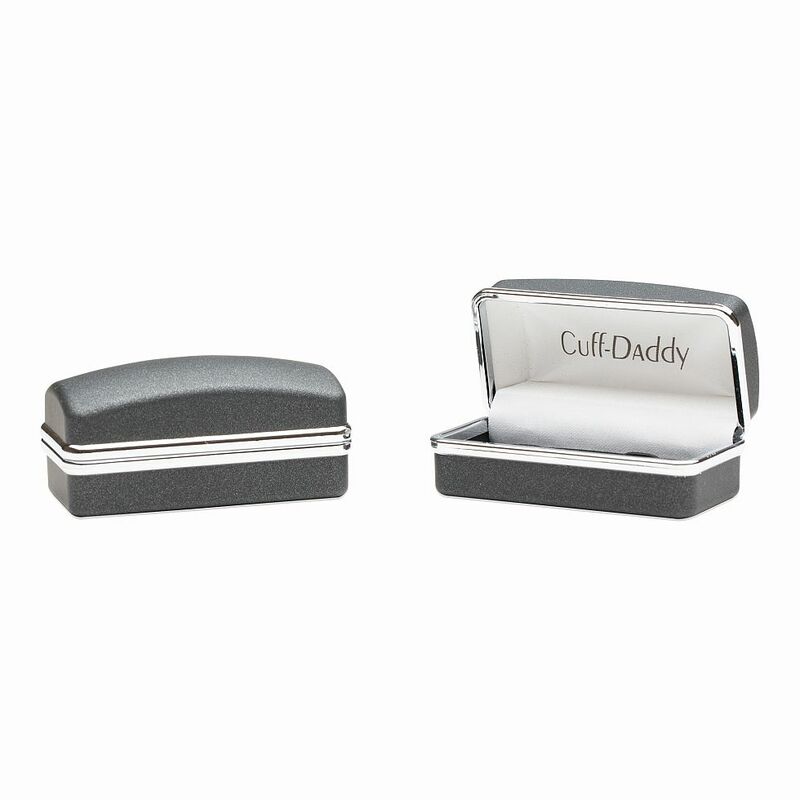 Hobbyists and collectors make outstanding recipients of this pair of glossy cufflinks. Train conductors spice up their work wardrobes by attaching these cufflinks to shirt sleeves. A rhodium silver mount puts panache into operating a toy train. I like that these look like toy trains. The simple shape makes them look very fun and I like that they look like they could be worn with most anything.